Portside Arts Center, 2531 E. Lehigh Ave.
Visit us at the Portside Arts Center in Olde Richmond on June 25th. We will help with your broken items! 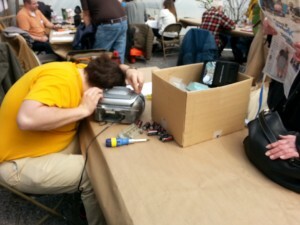 Join us at the Repair Fair and learn to fix your possessions. Bring in anything broken! Free Event. Greensgrow Farms, 2501 E. Cumberland St.
Join us at Greensgrow farms this Fall! 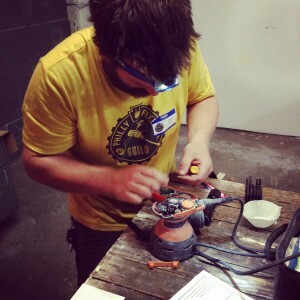 Bring your broken or damaged items and we will help you learn to make repairs. 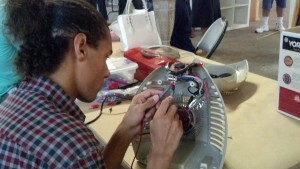 PlayArts (Rear entrance on N Lee St), 1241 N. Front St.
Join us for our 11th Repair Fair event. The public is welcome to bring anything broken (please enter at PlayArts' rear door on North Lee Street). 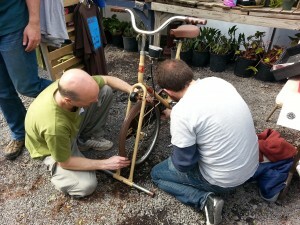 Our talented Fixers will be there to help teach repair and troubleshooting. Save your possessions from the landfill or replacement! PlayArts offers child-centered arts and play in a parent-friendly space. Broken toys and kids who like to learn are welcome! Metal Incorporated, 2609 E. Cambria St.
Our friends at Metal Incorporated just moved to a new space. 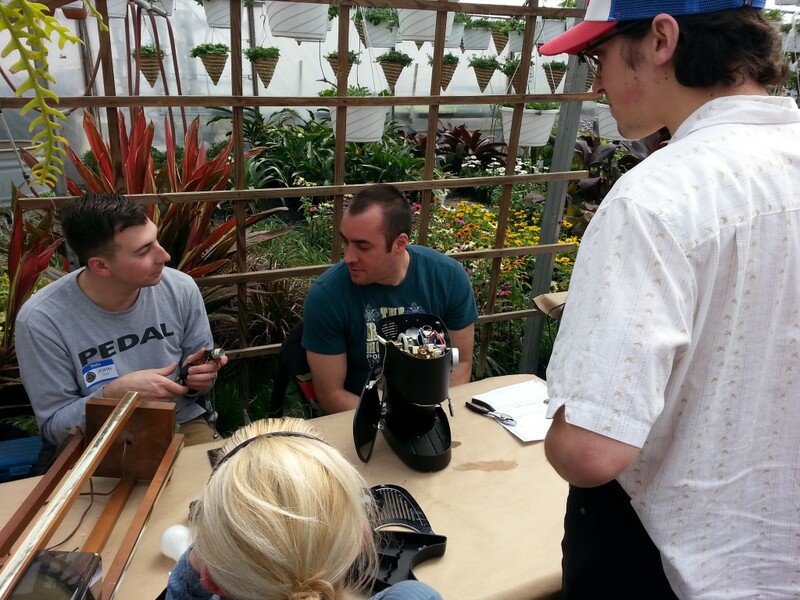 Stop by and visit the Repair Fair with some broken stuff and check them out! KCFC Retail Site, 2672 Coral St.
Come join us at the KCFC site for our 13th repair fair event! Bring anything broken and we will show you how to fix or mend it. Join us with your broken, damaged, or disassembled things! 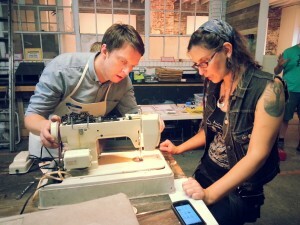 You'll be paired up with one of our talented fixers to help you learn to make repairs. Our friends at the El Bar in Kensington will host this next repair fair in their backyard; rain or shine; free of charge! 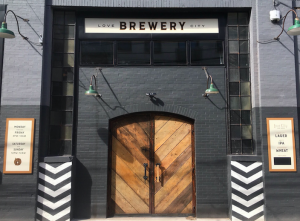 Our good friends at Love City Brewing will host our next repair fair; free of charge; first come, first served! 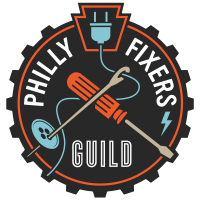 Fishtown's Circle of Hope hosts our next Repair Fair. Bring your broken or neglected favorite item and we'll show you how to fix it!